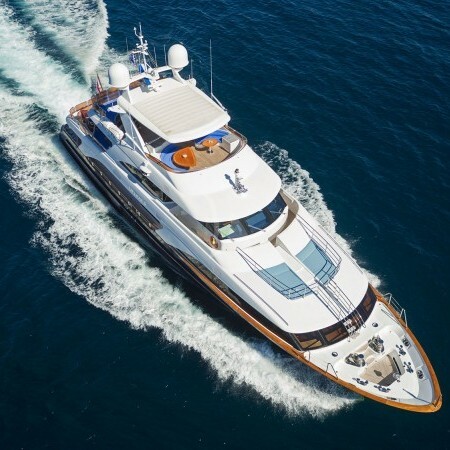 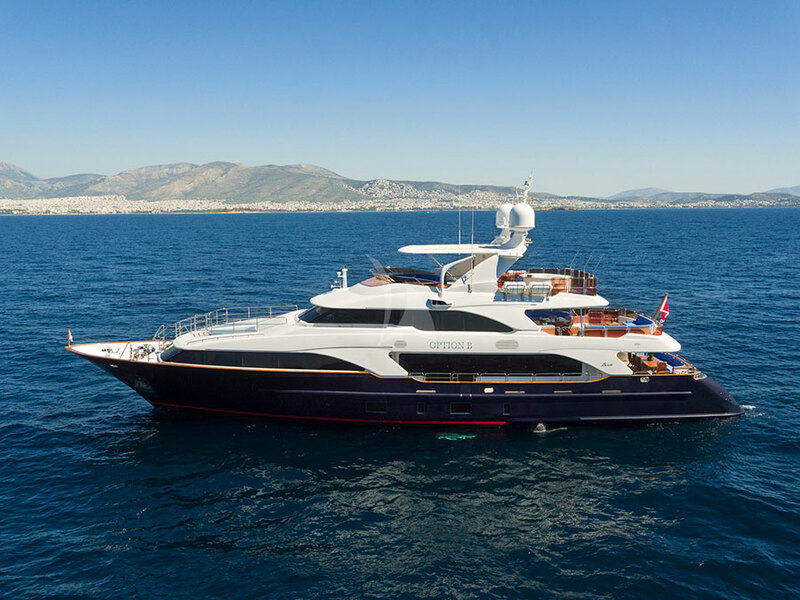 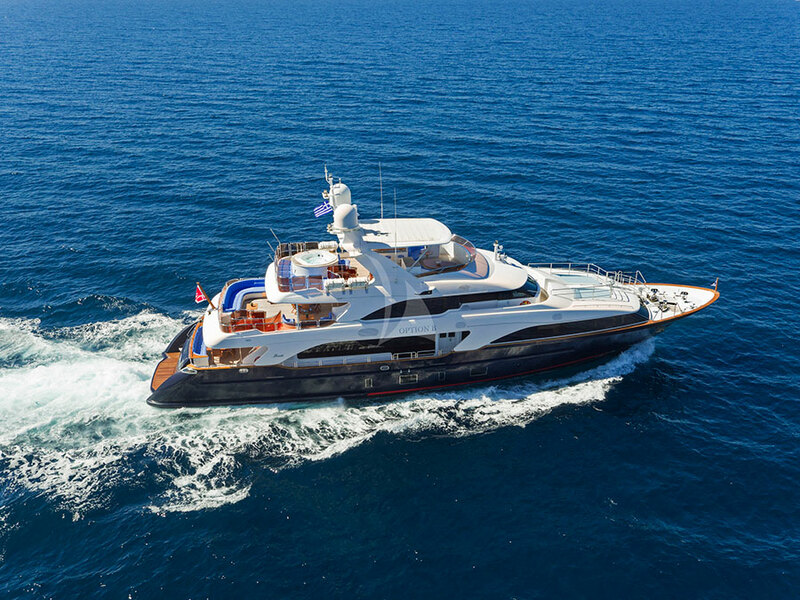 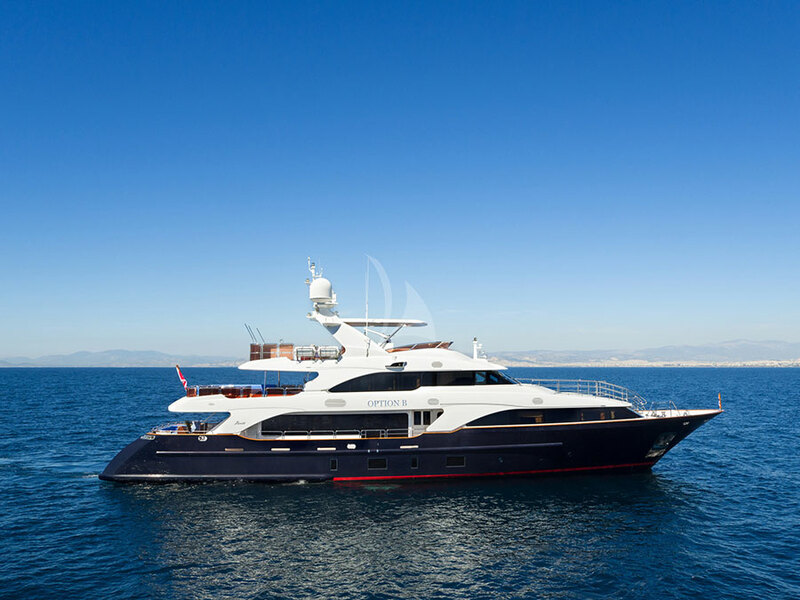 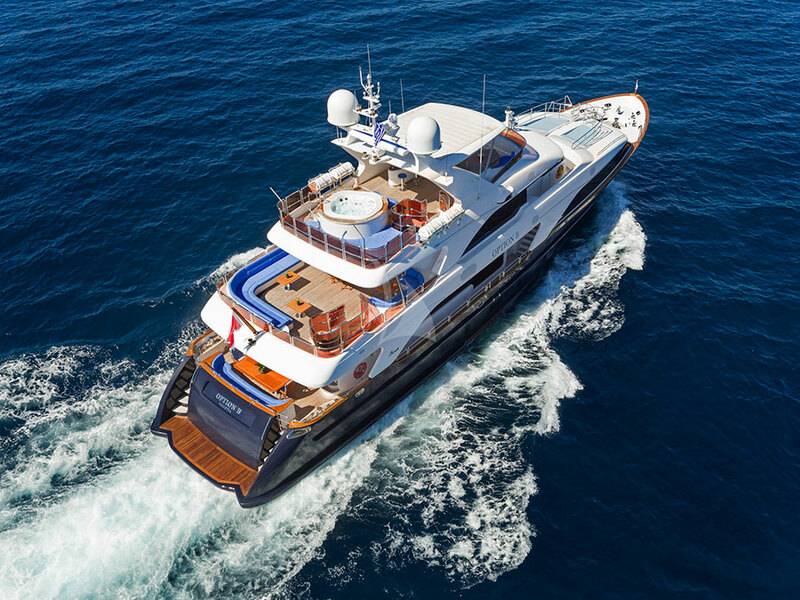 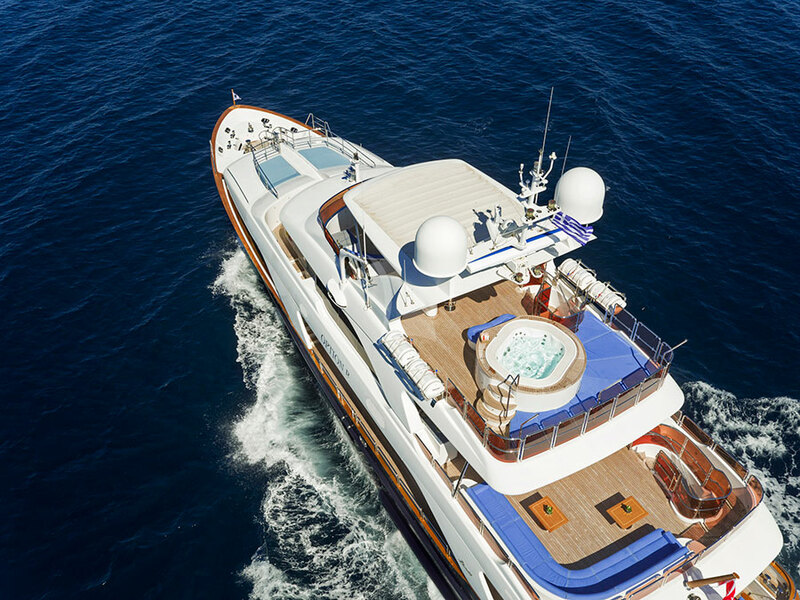 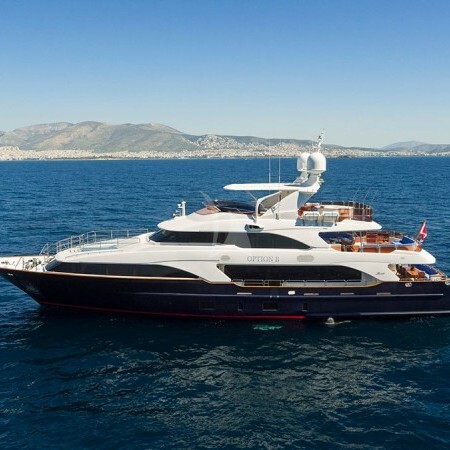 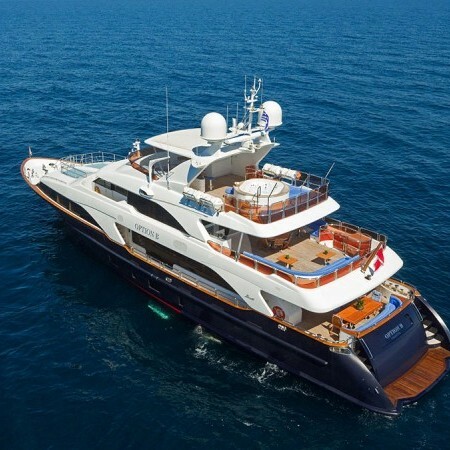 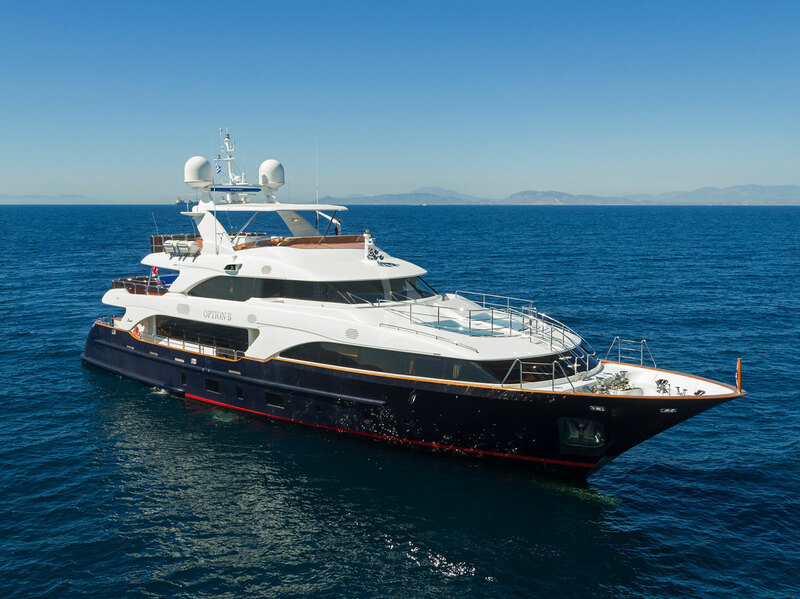 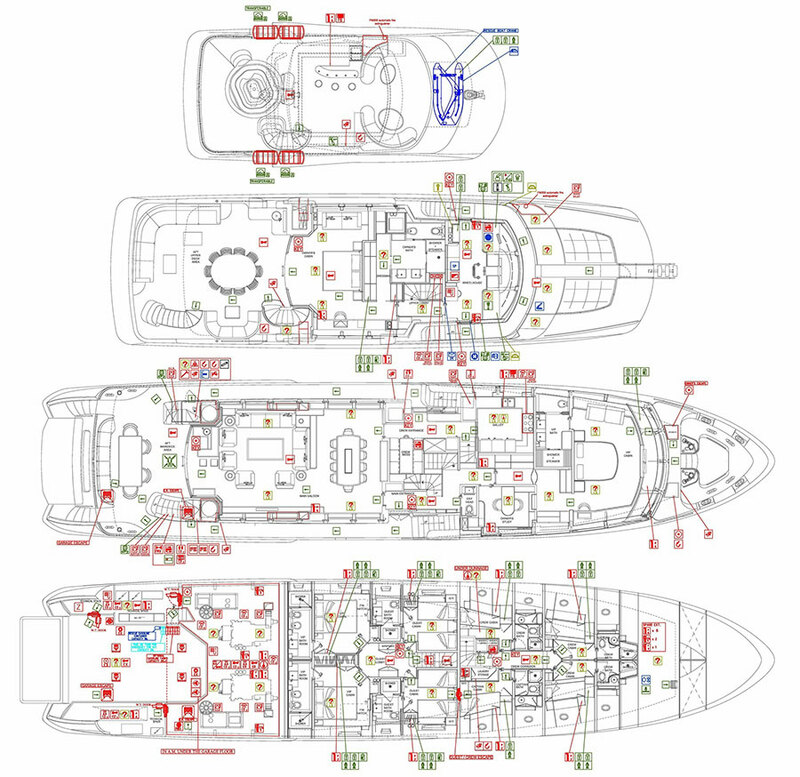 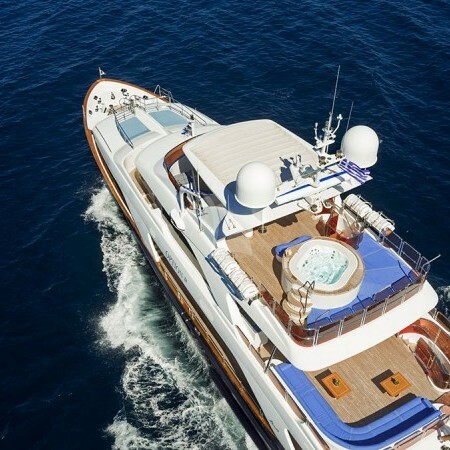 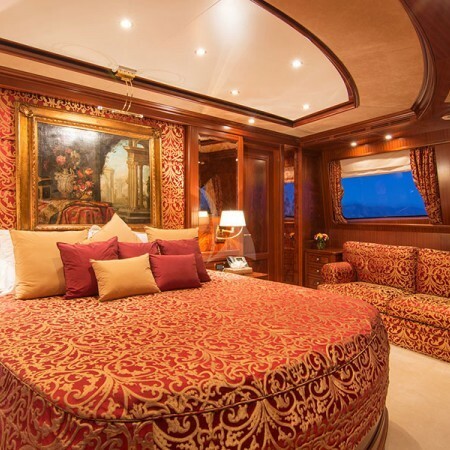 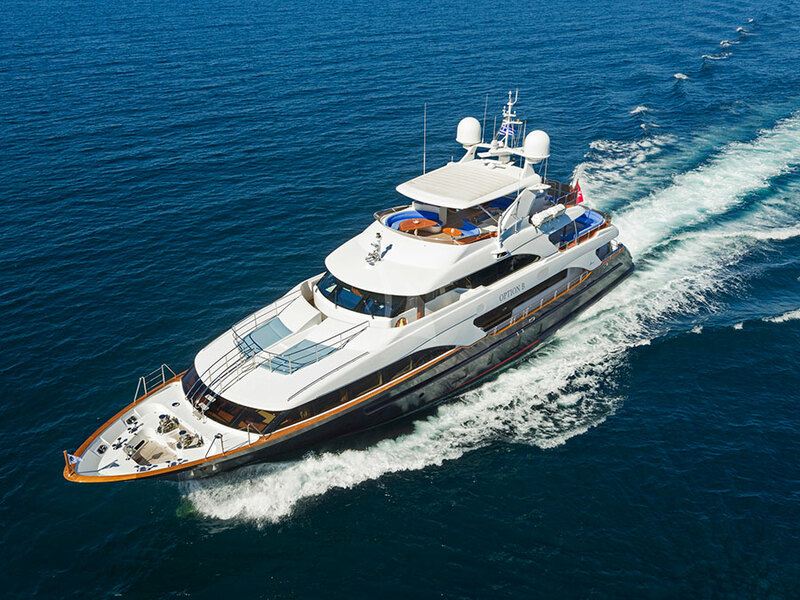 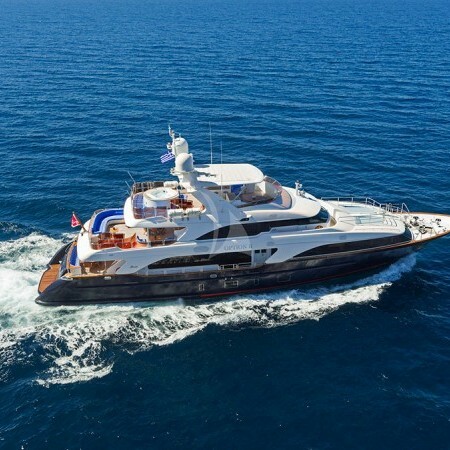 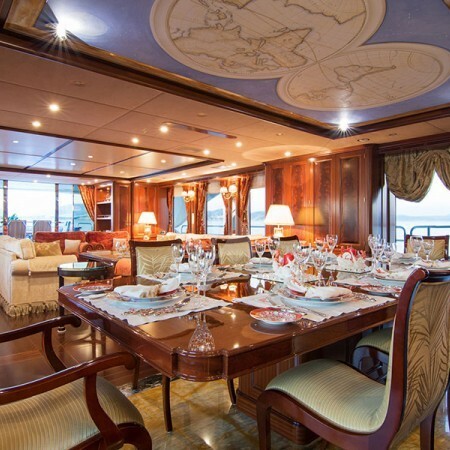 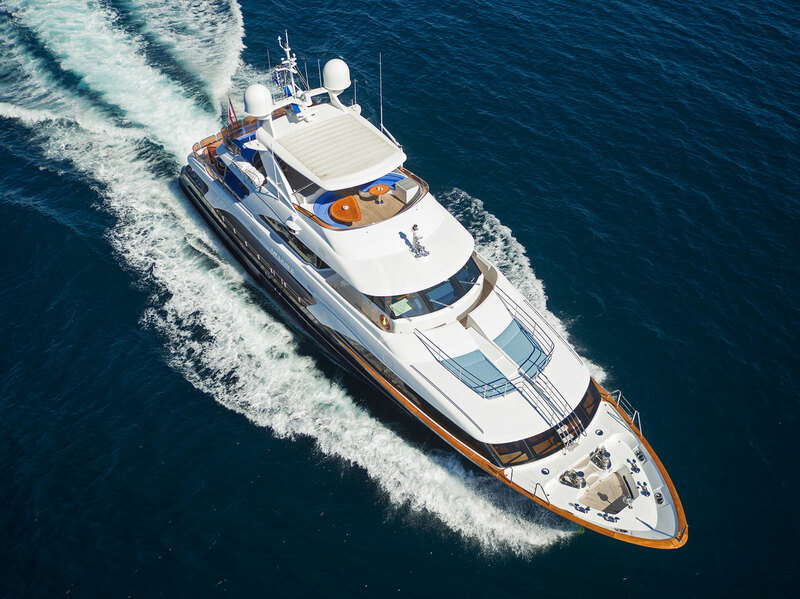 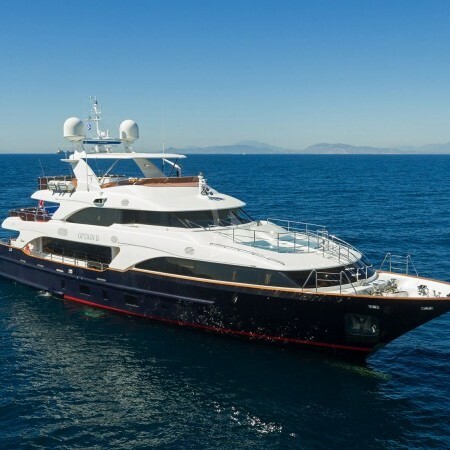 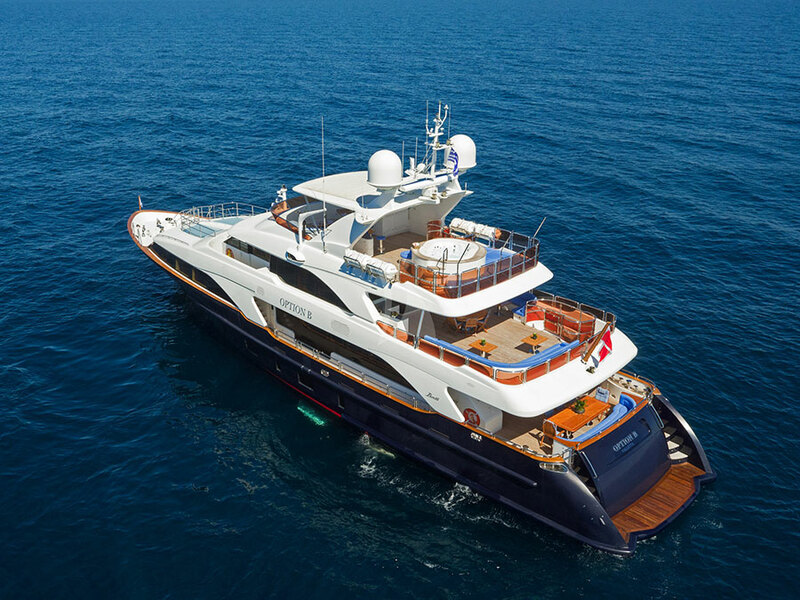 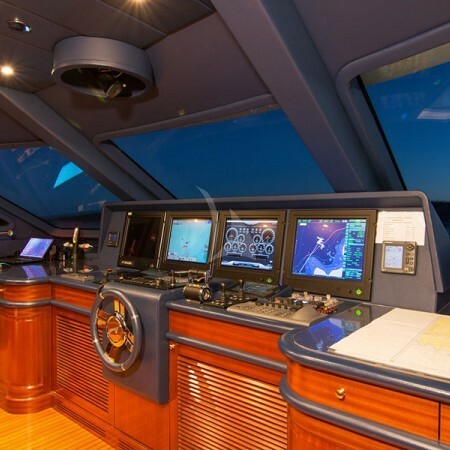 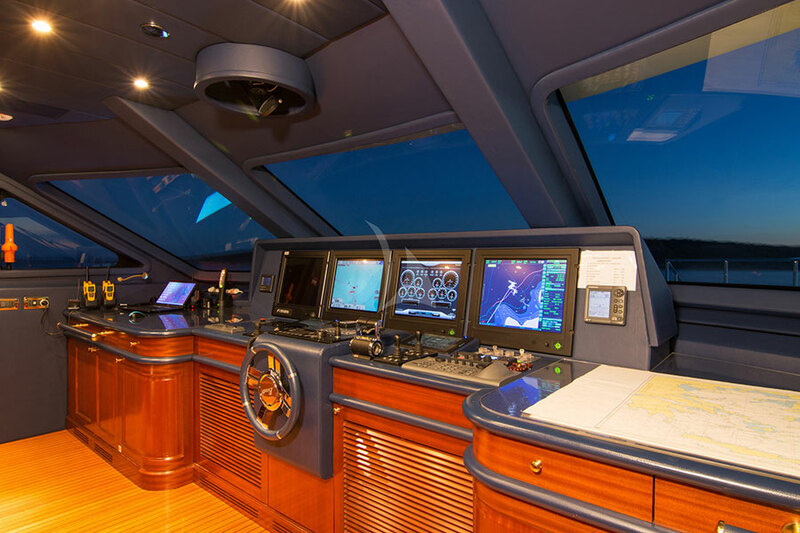 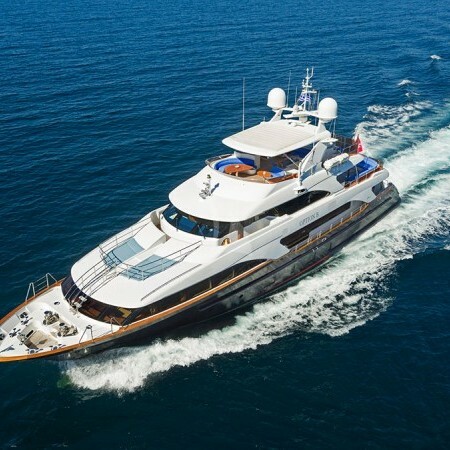 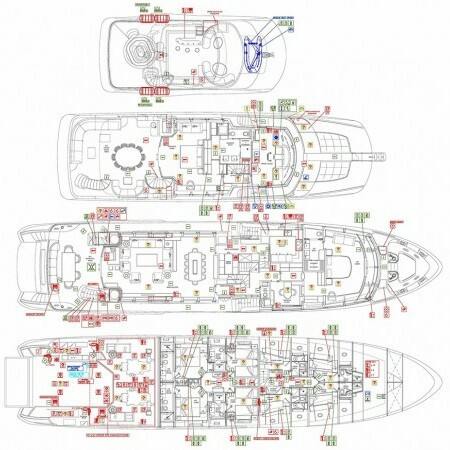 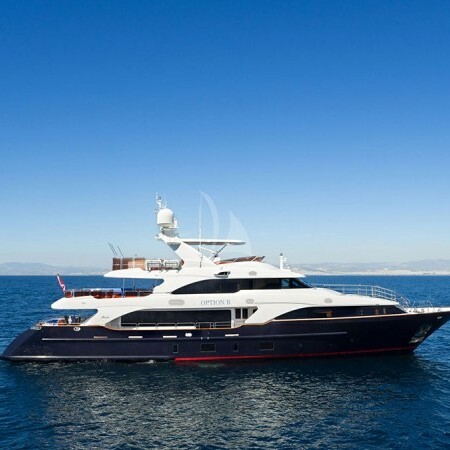 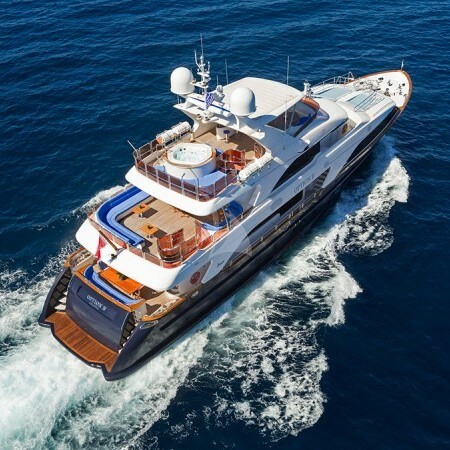 Option B Yacht is a 121.06ft /36.90m classic 121' motor yacht, built in 2012 by Benetti. 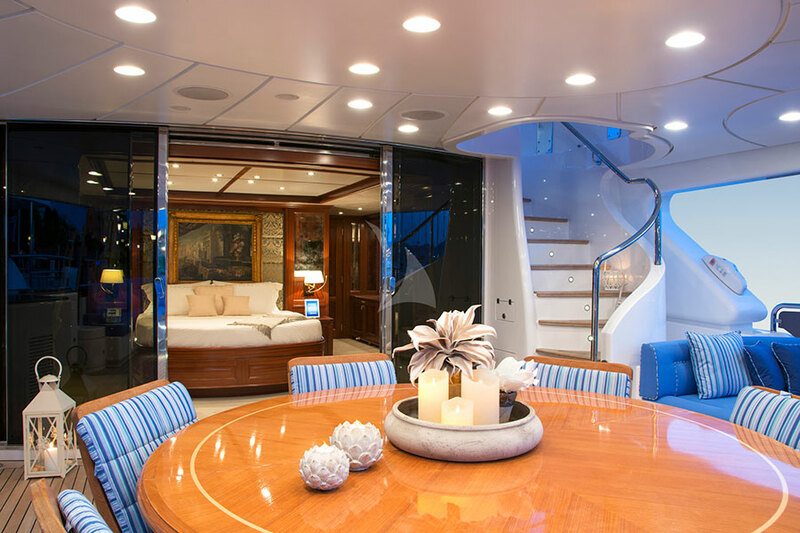 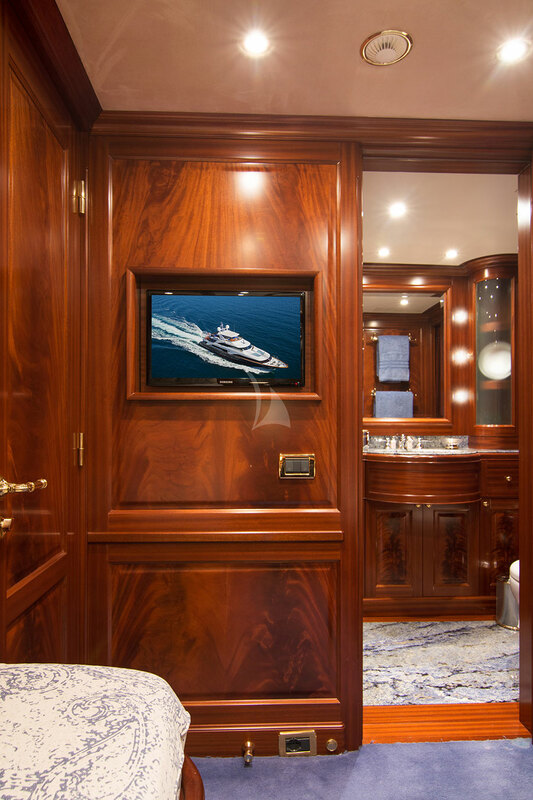 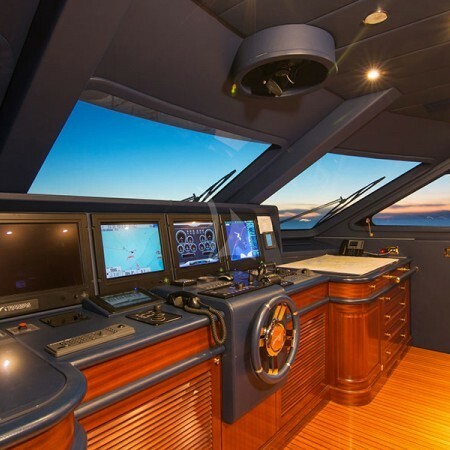 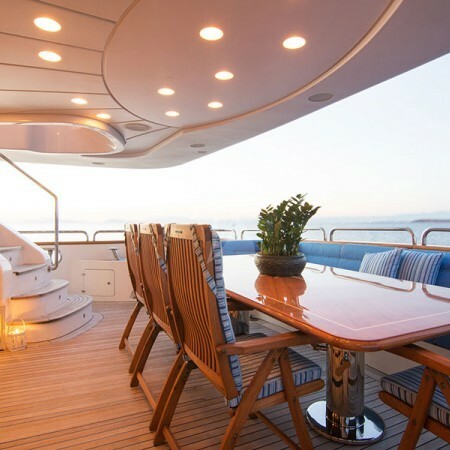 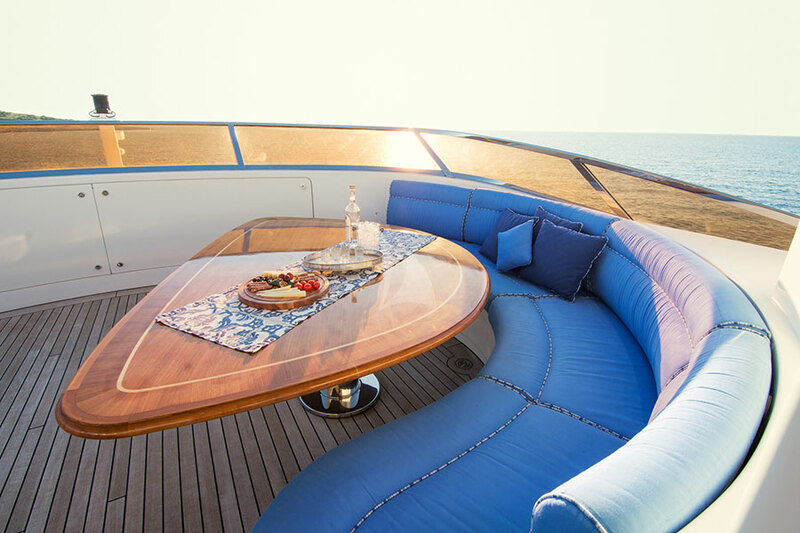 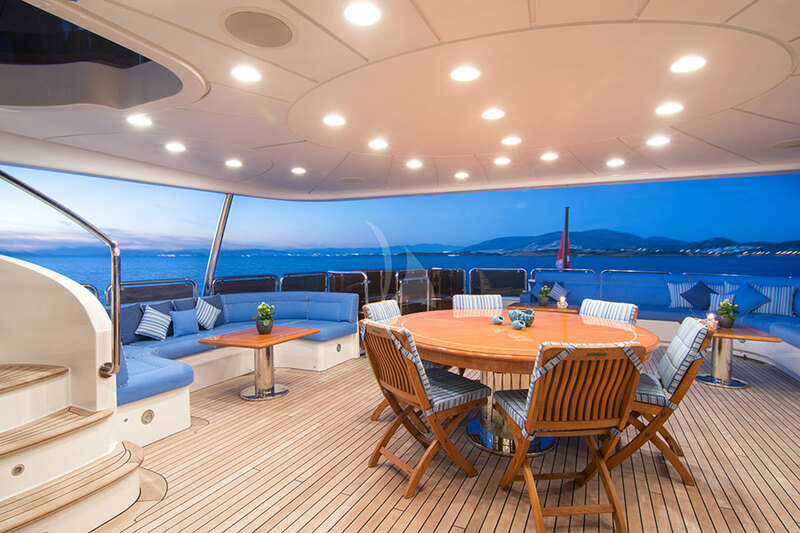 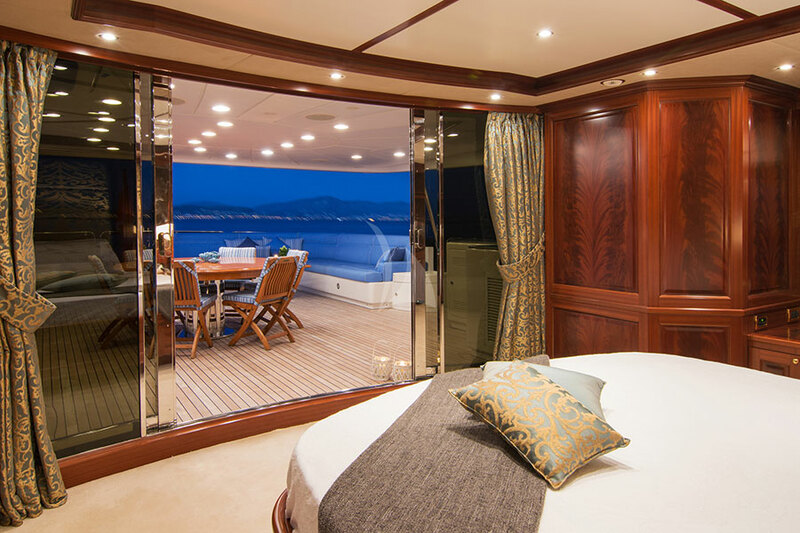 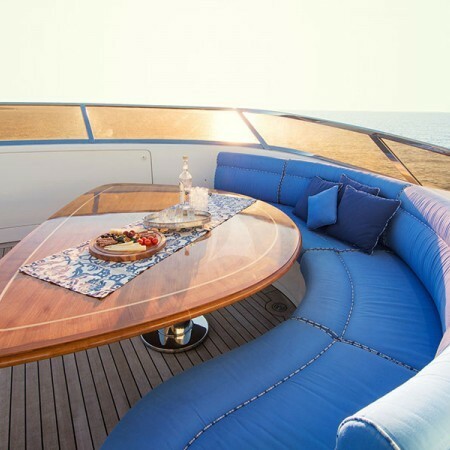 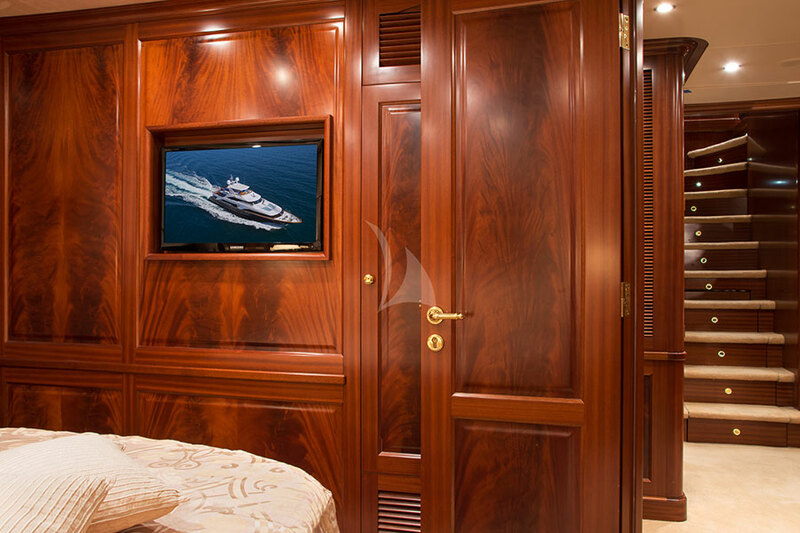 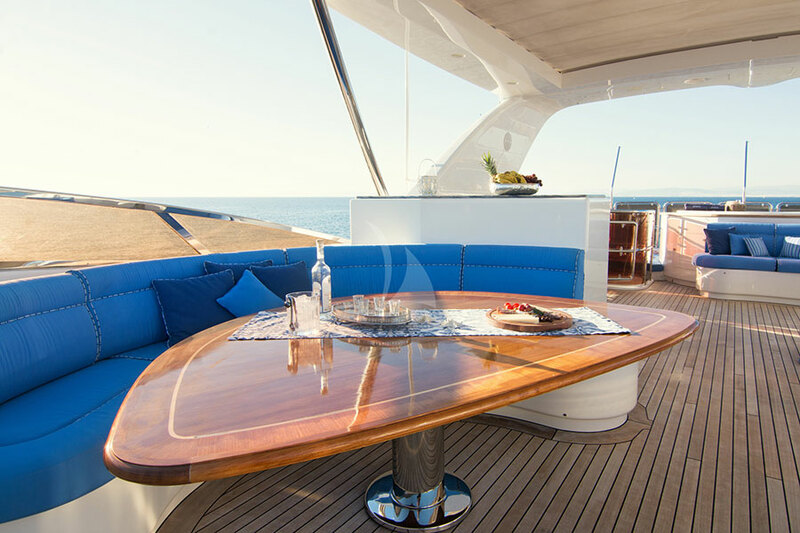 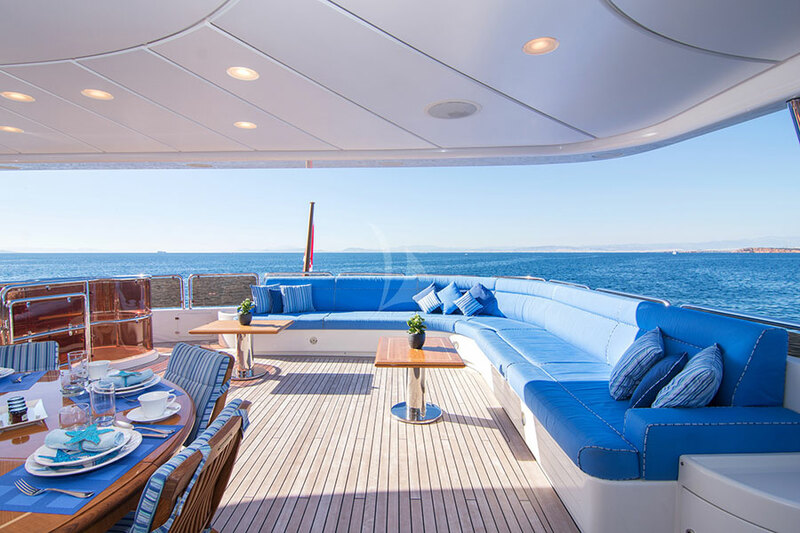 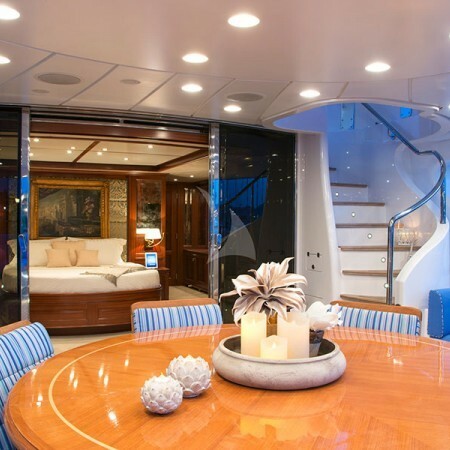 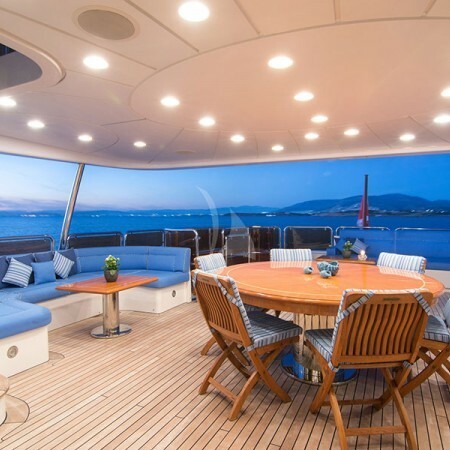 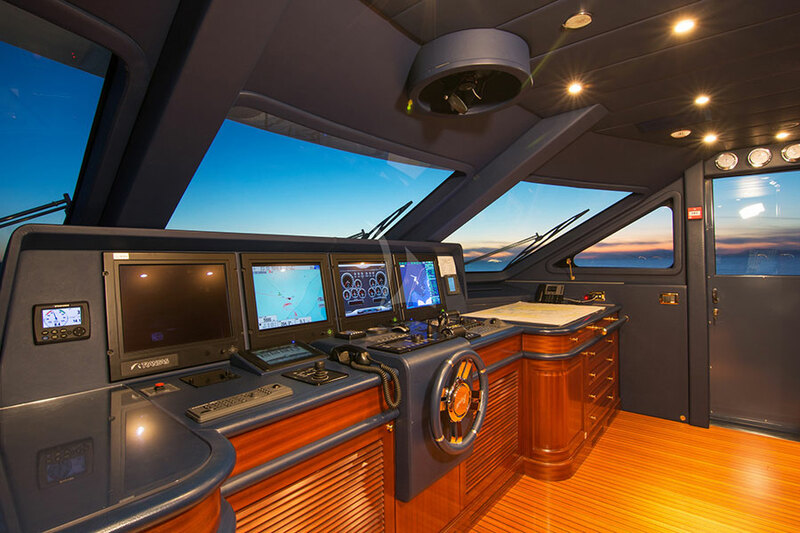 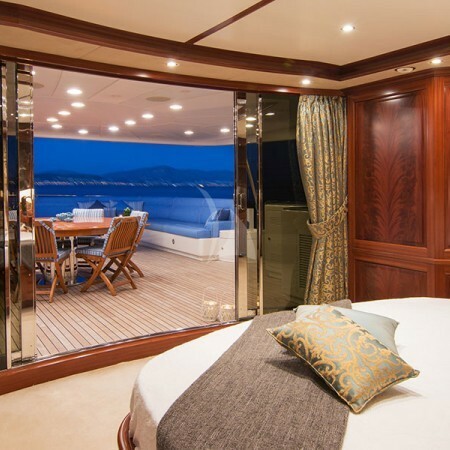 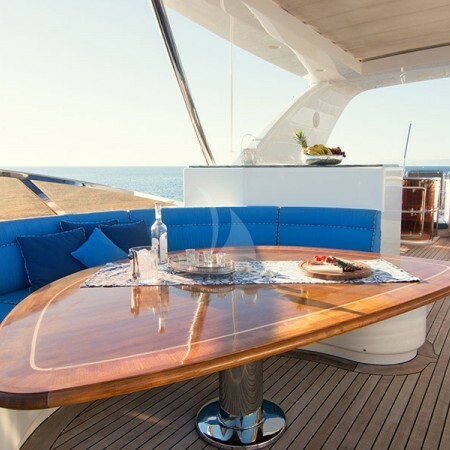 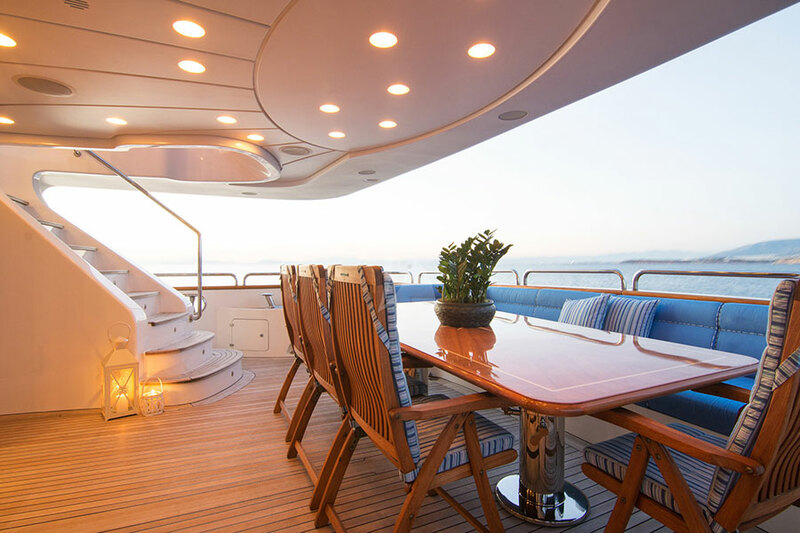 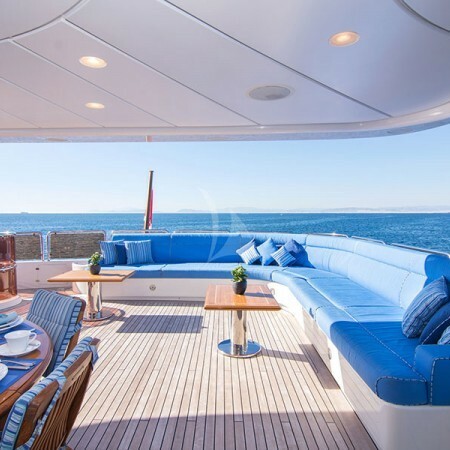 The yacht's interior has been designed by Zuretti and her exterior styling is by Stefano Righini. 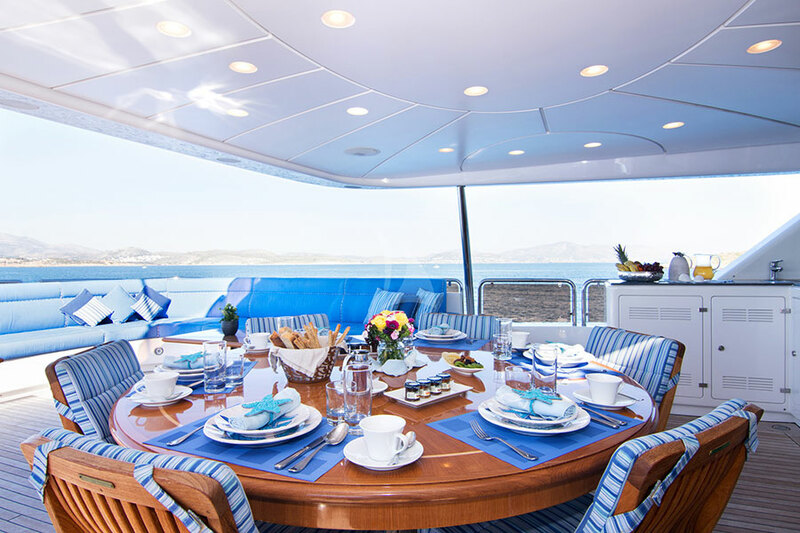 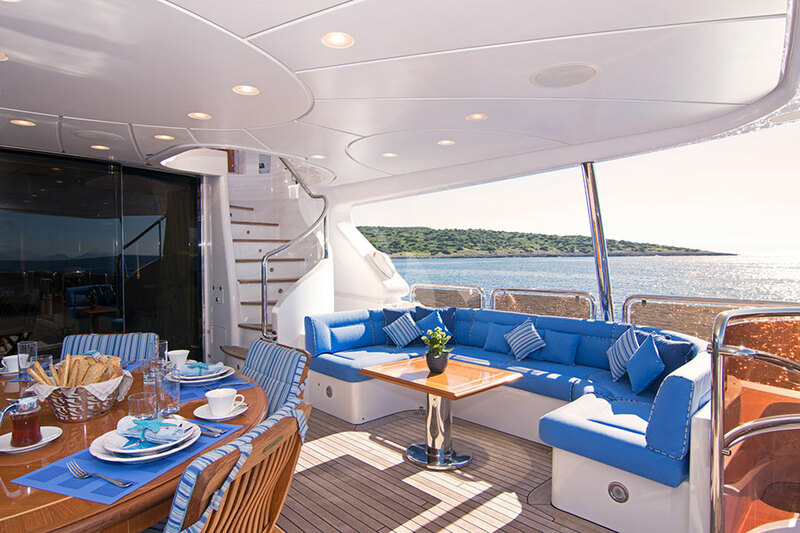 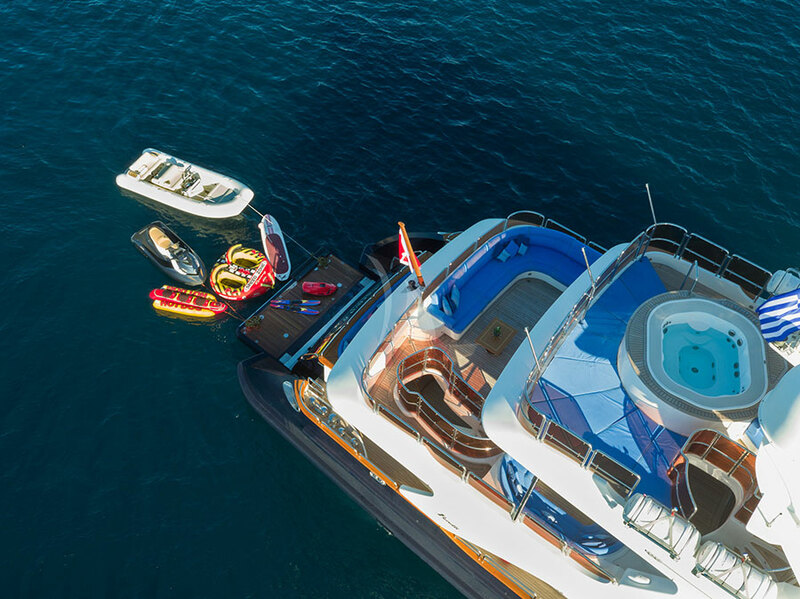 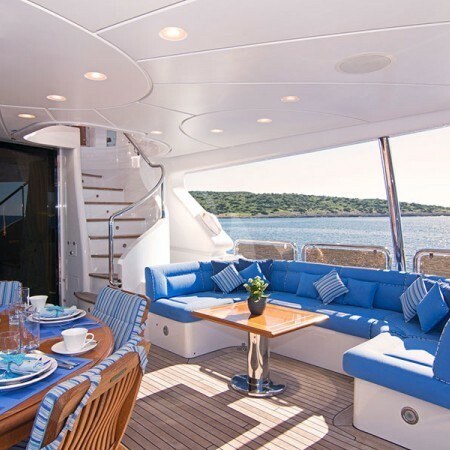 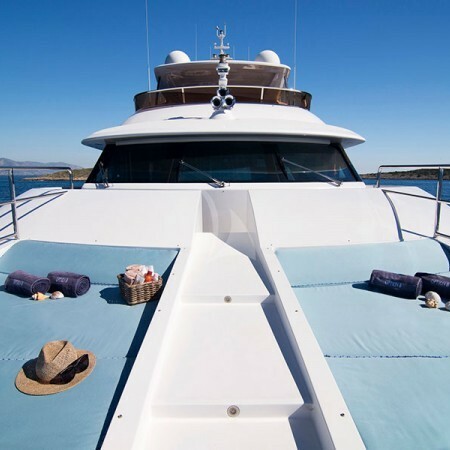 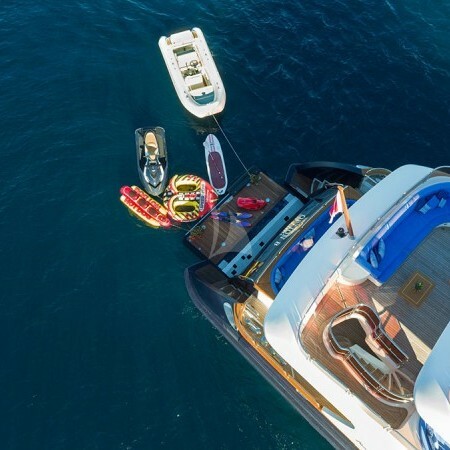 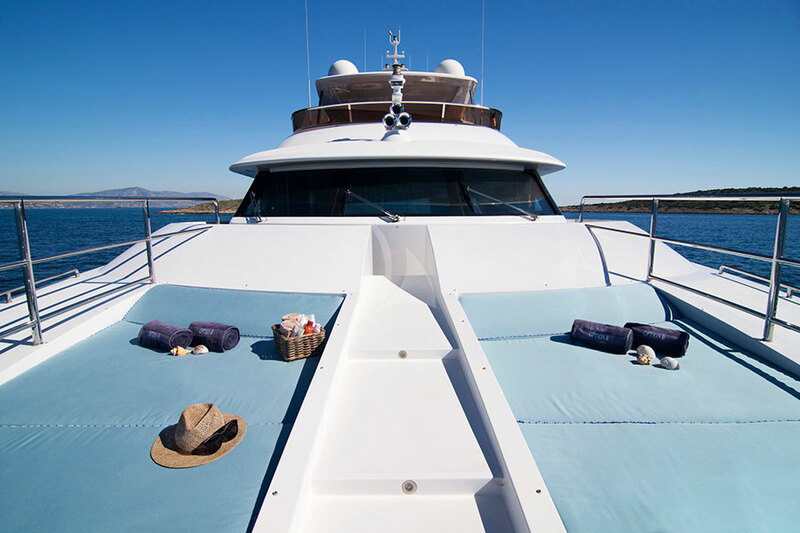 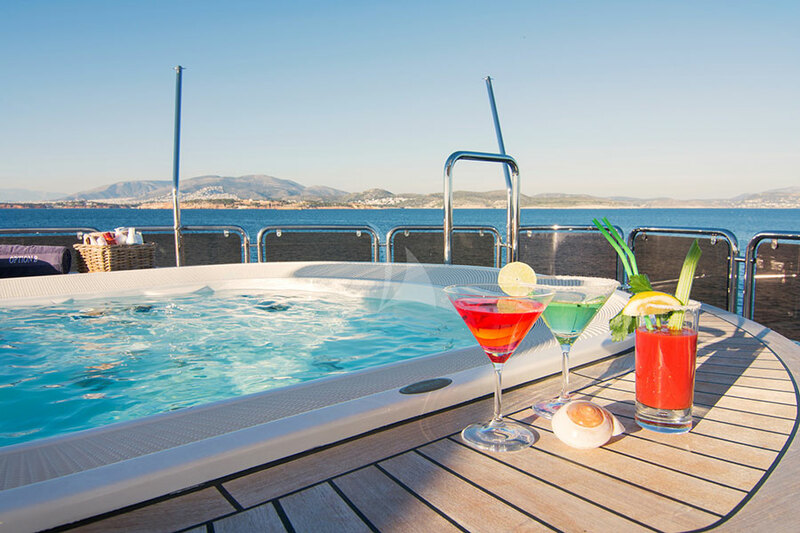 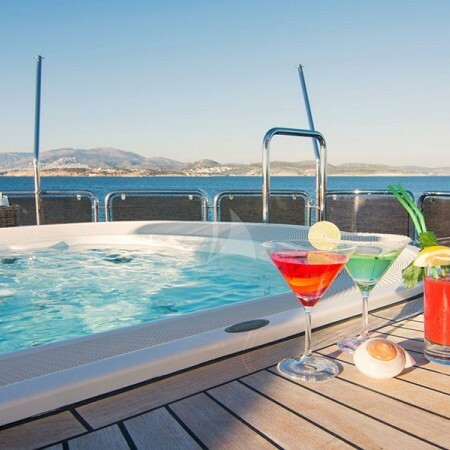 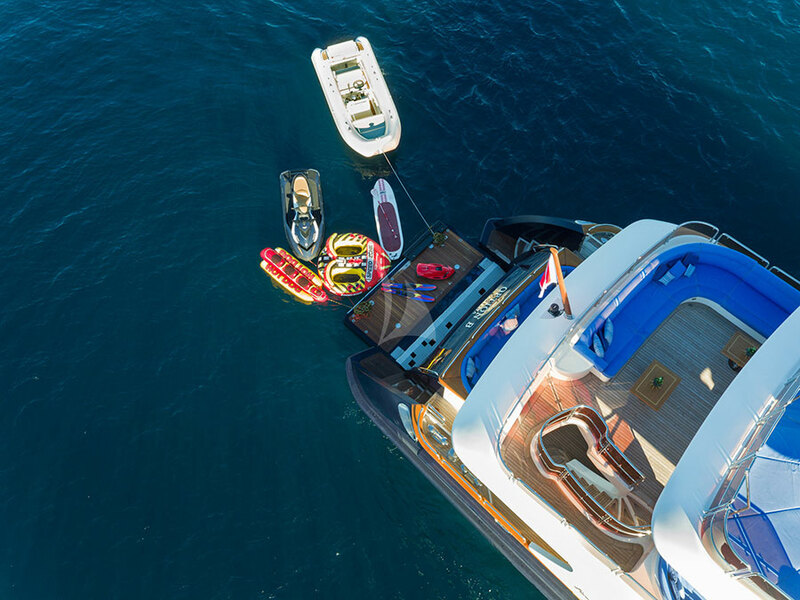 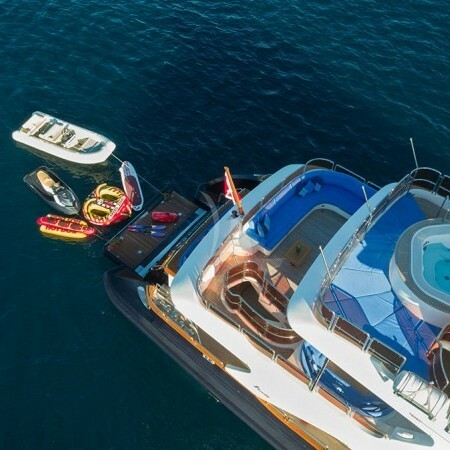 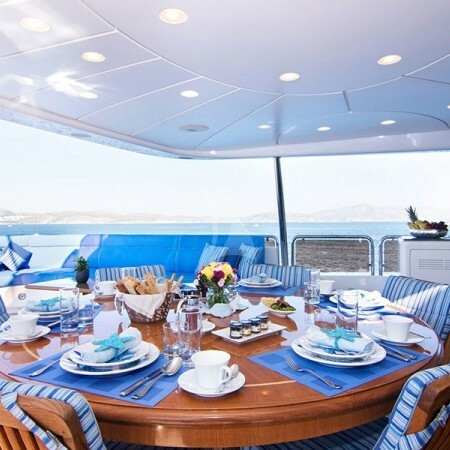 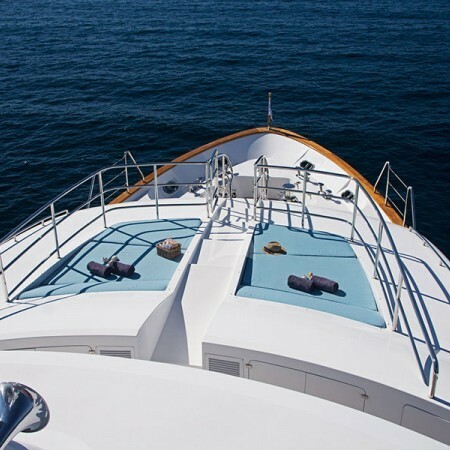 Option B is available for crewed yacht charters in Greece, offering her guests a unique cruising experience in the Greek islands. 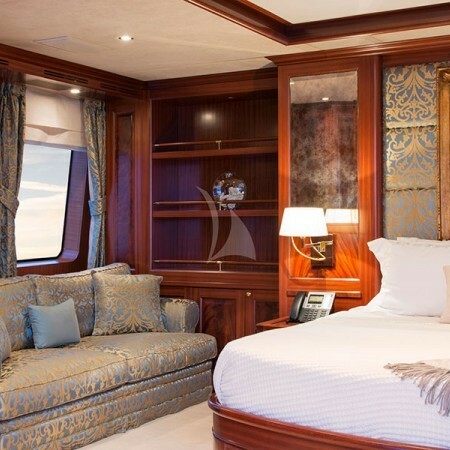 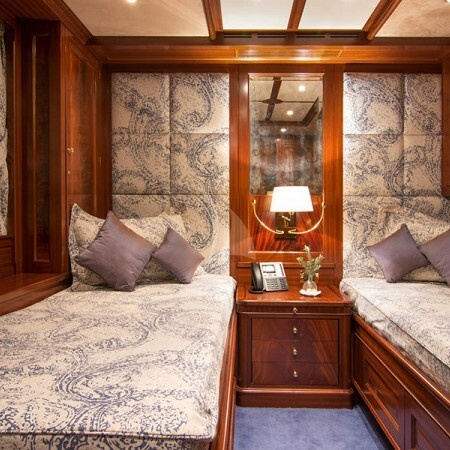 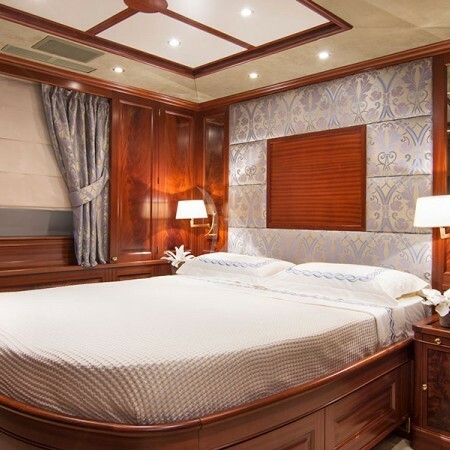 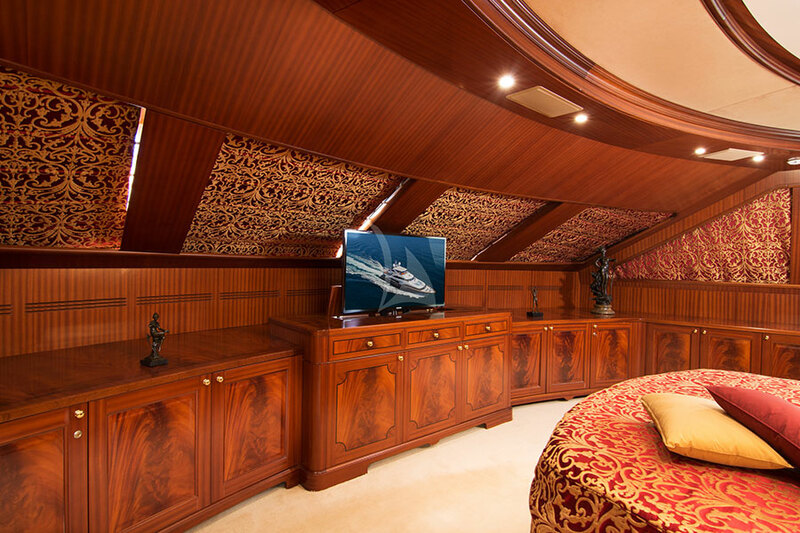 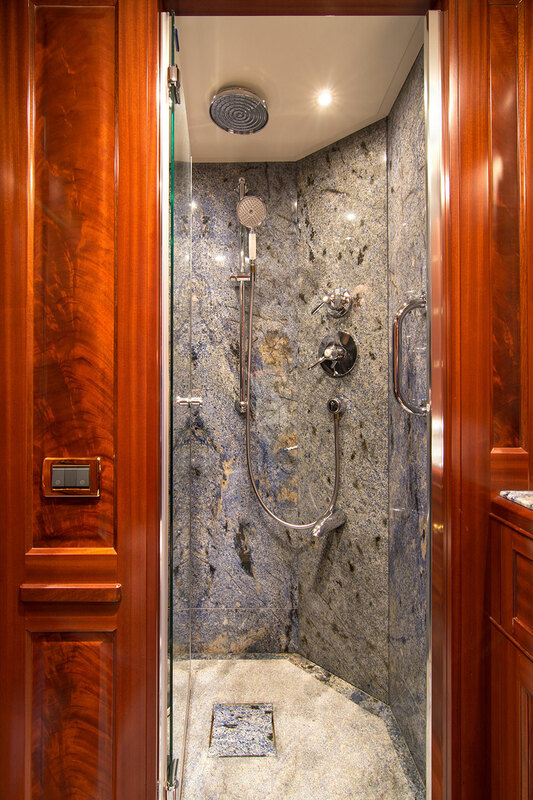 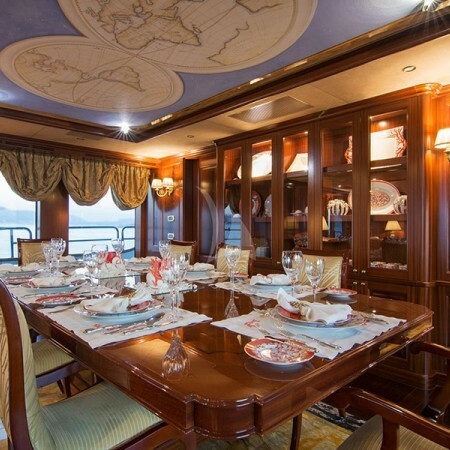 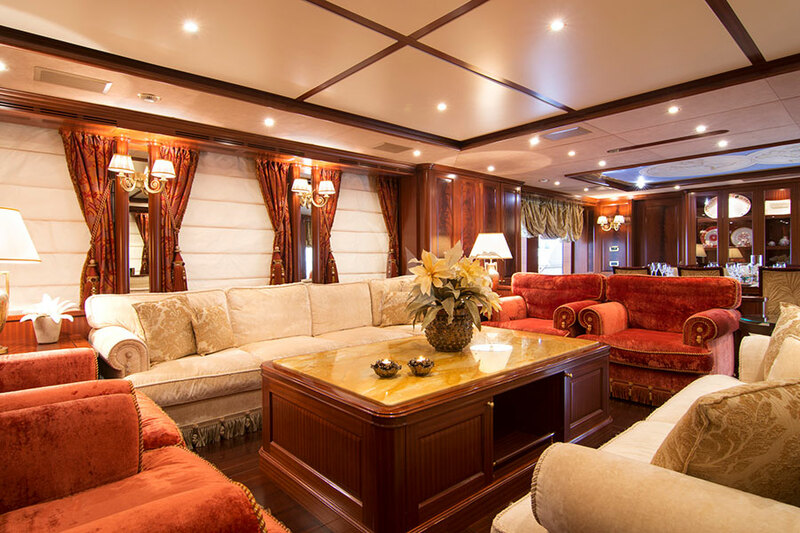 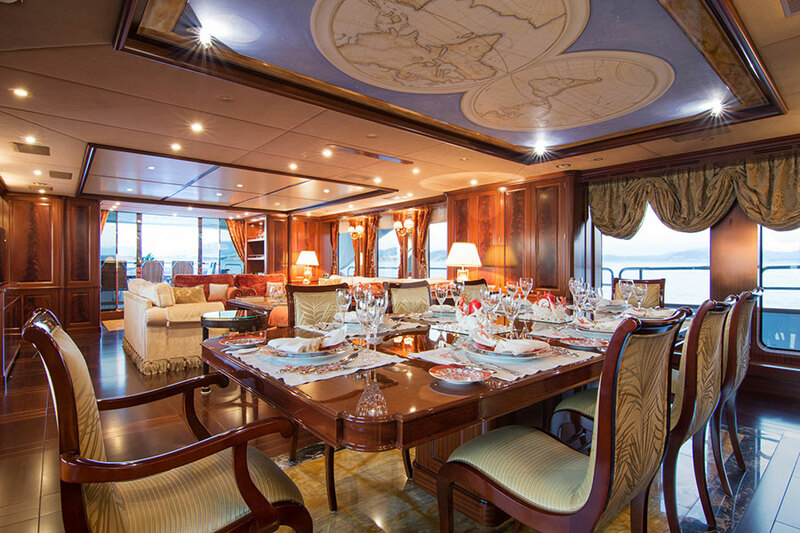 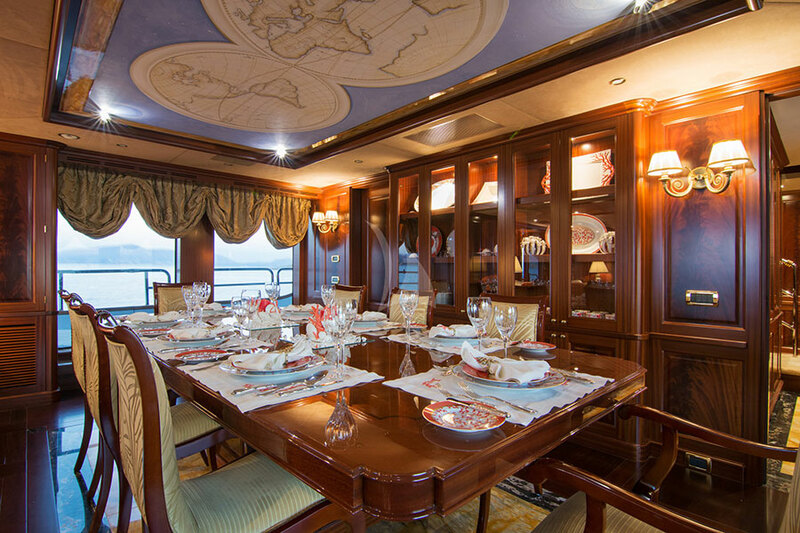 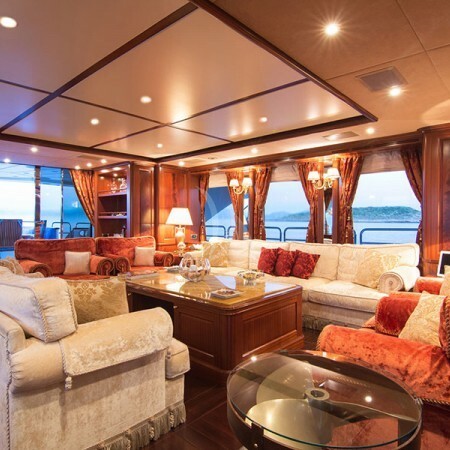 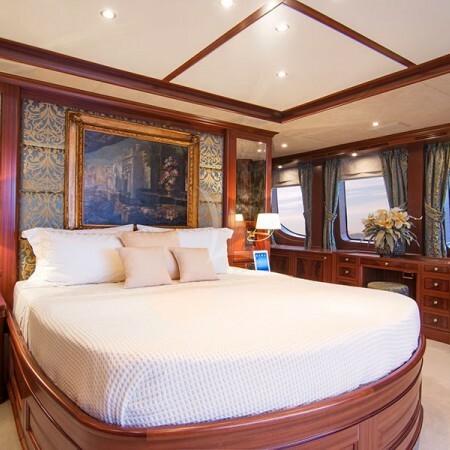 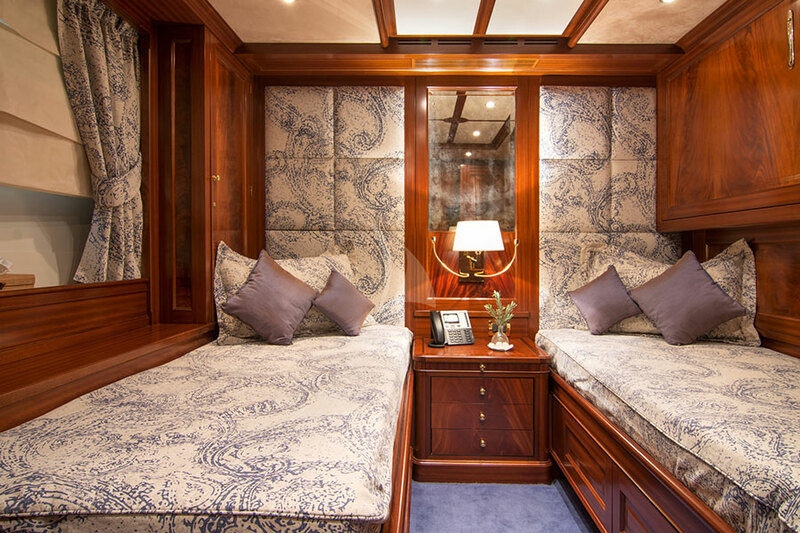 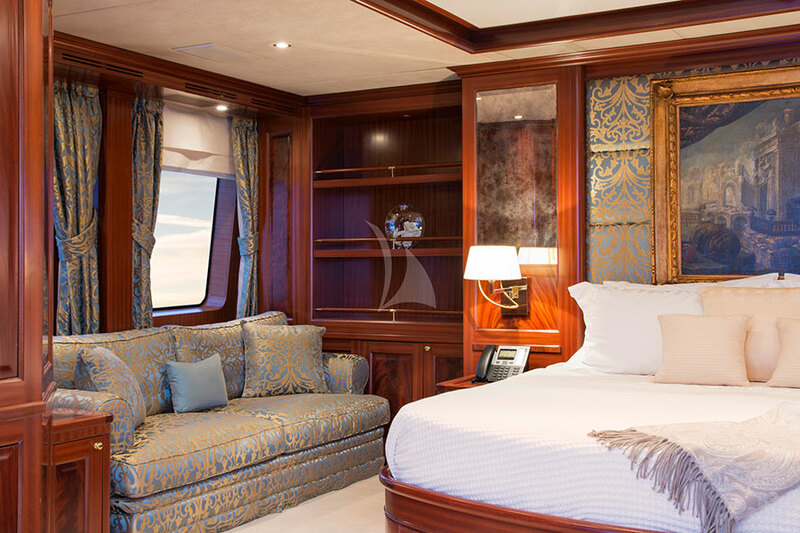 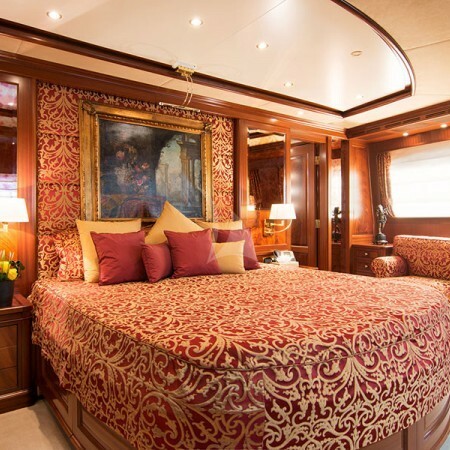 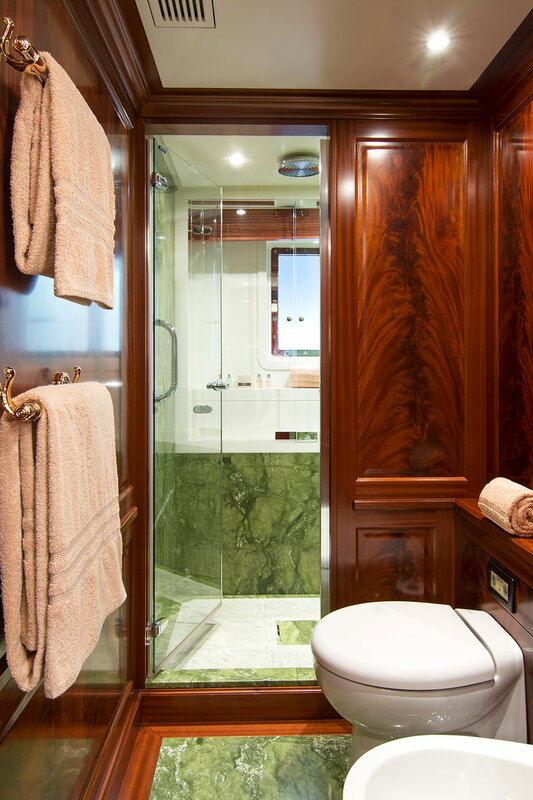 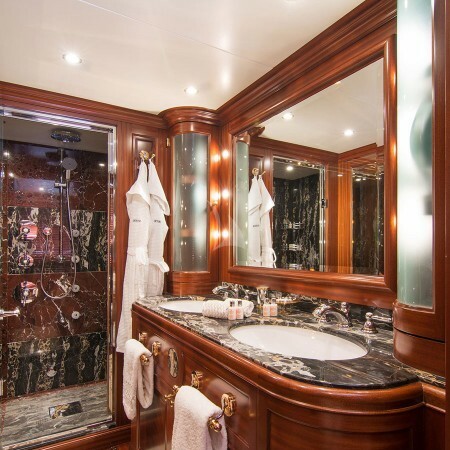 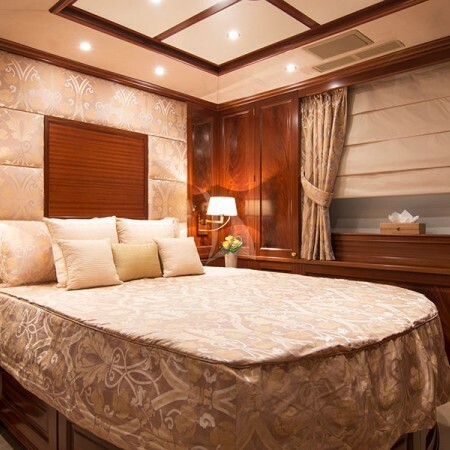 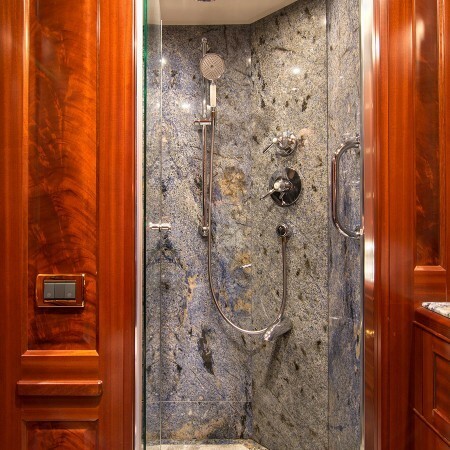 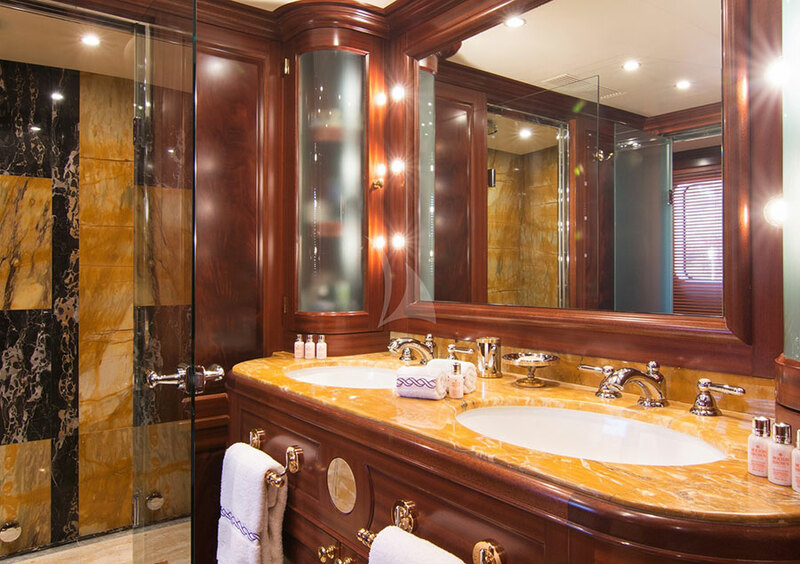 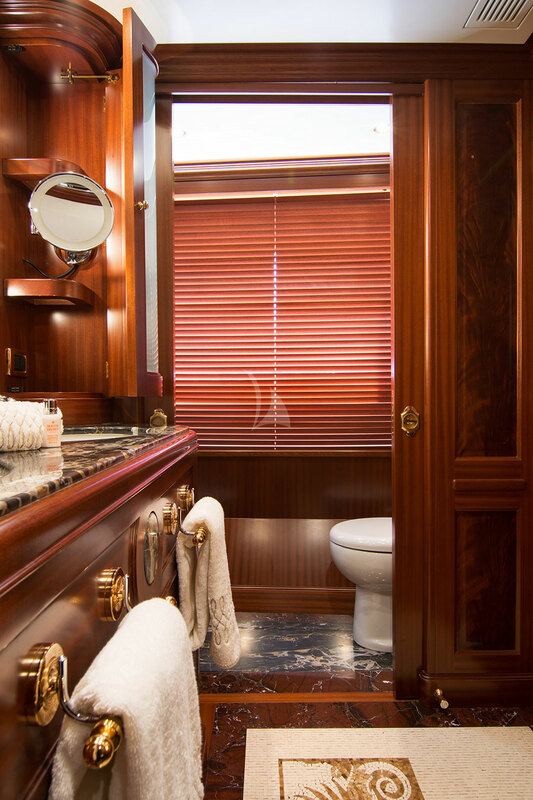 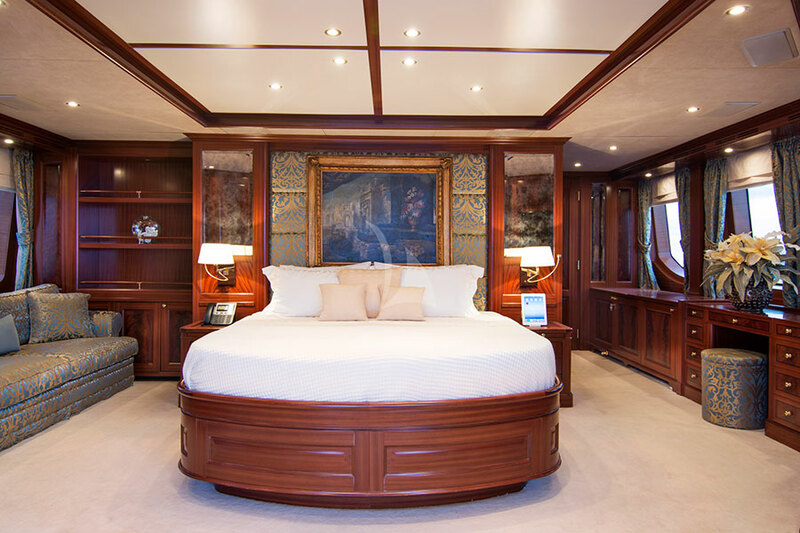 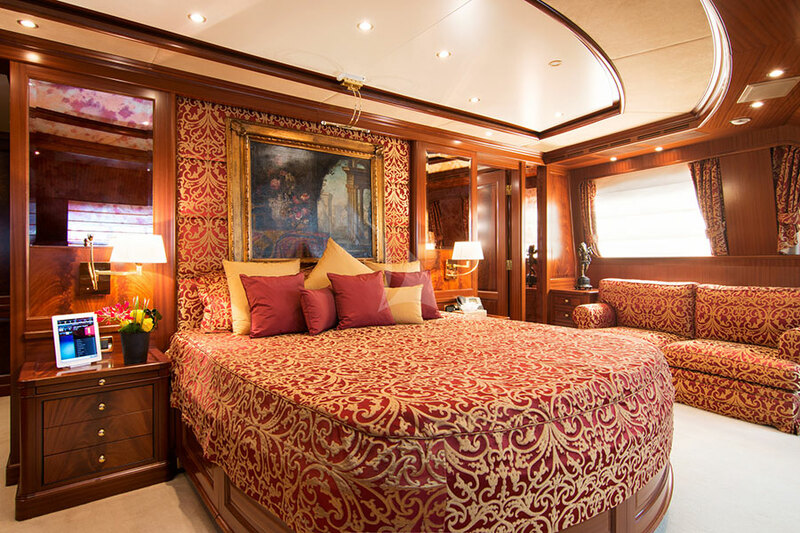 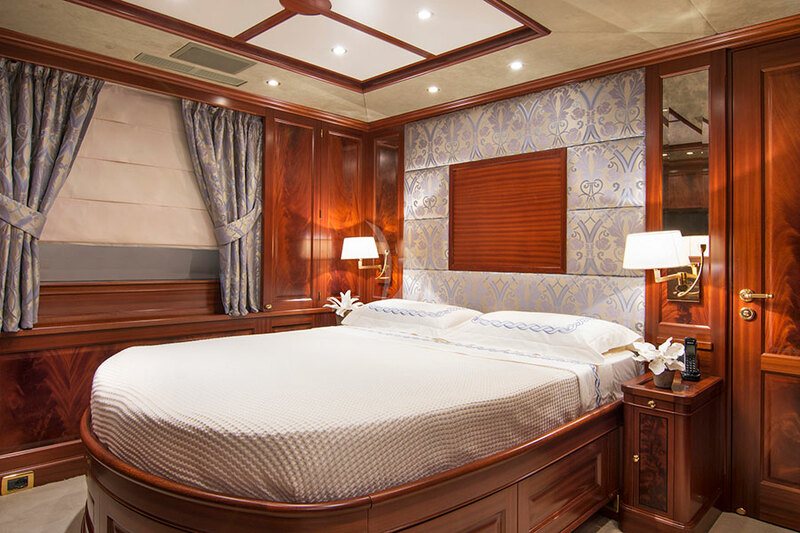 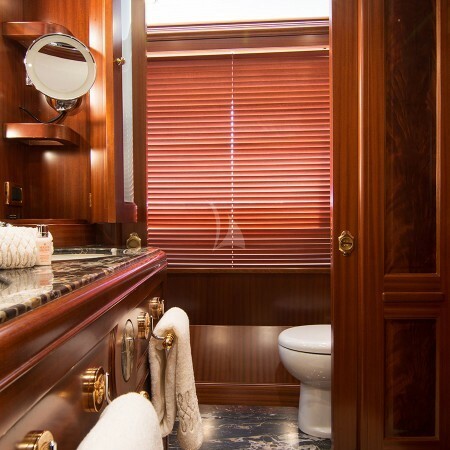 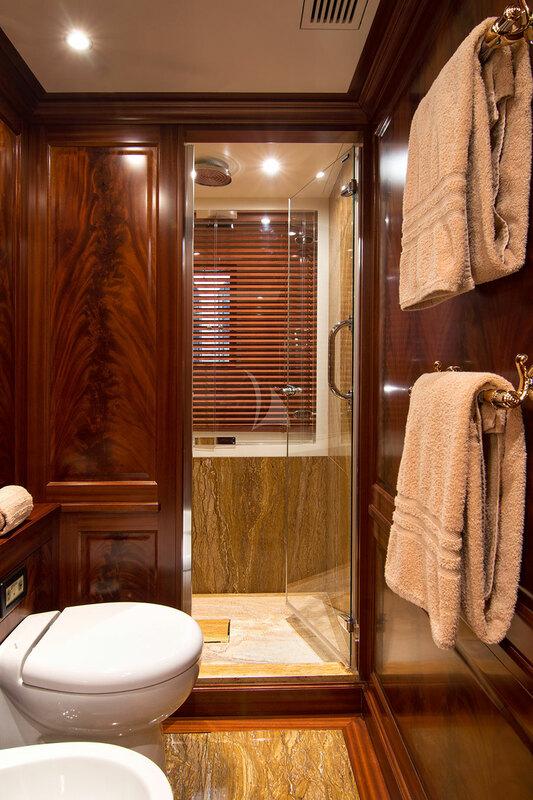 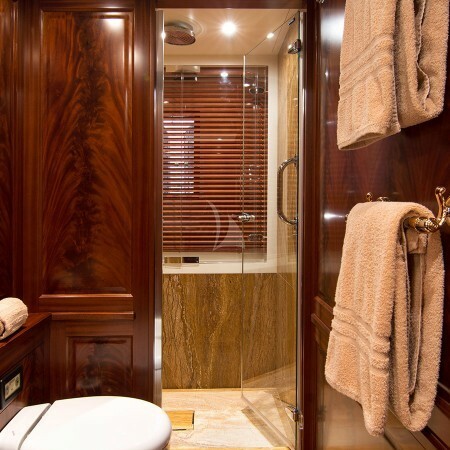 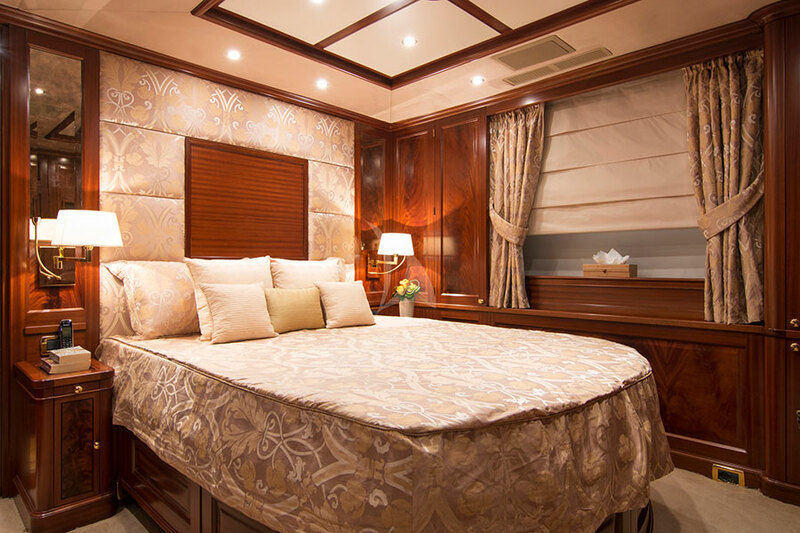 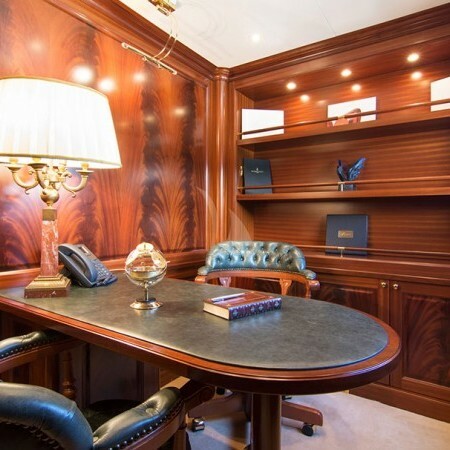 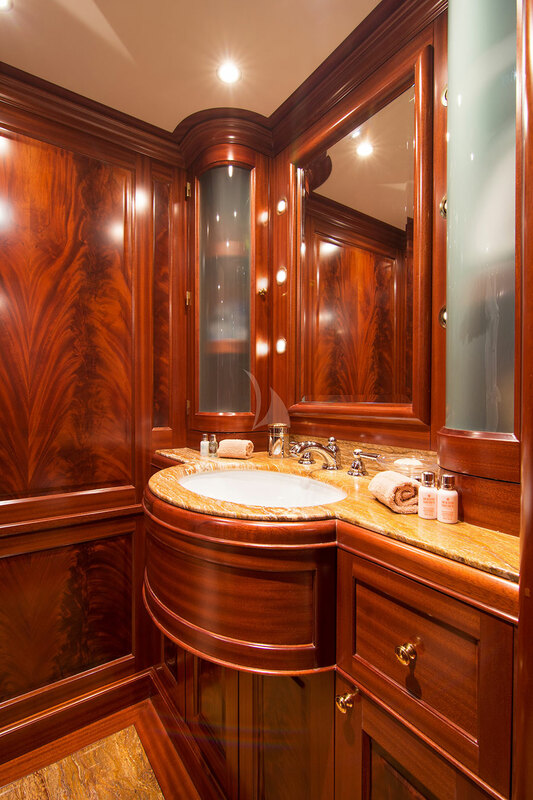 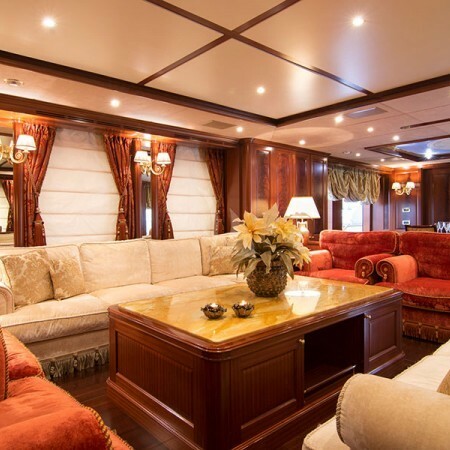 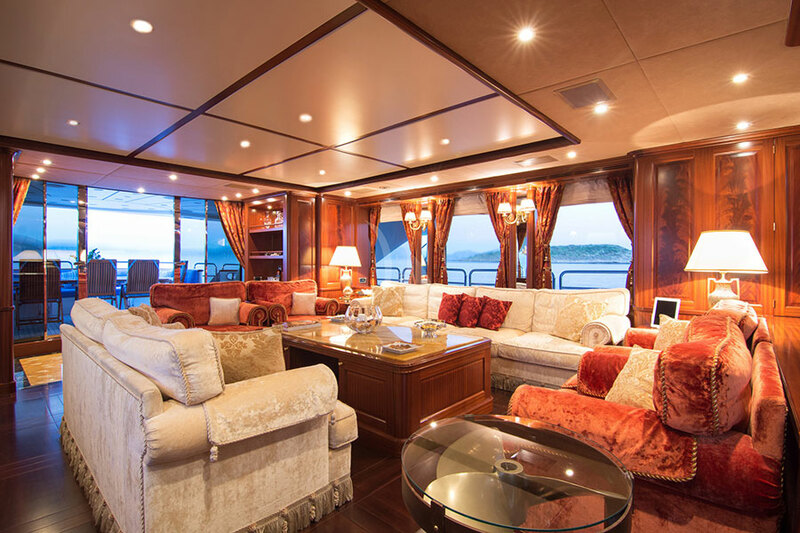 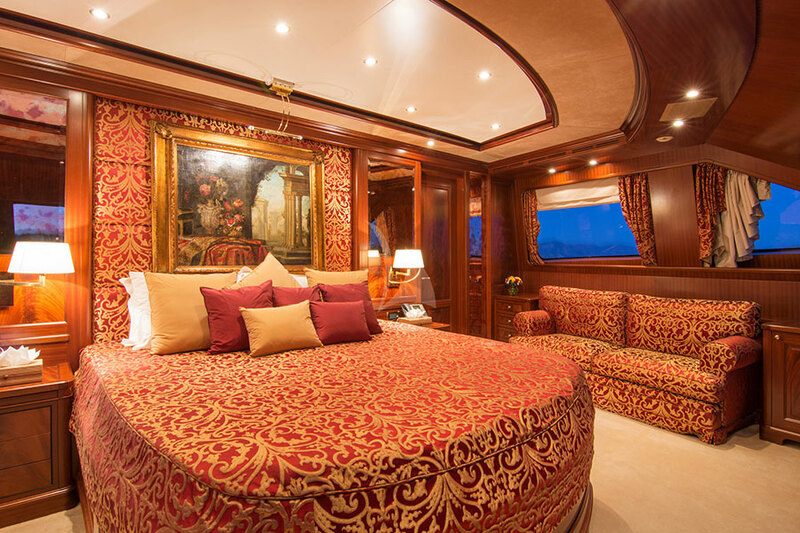 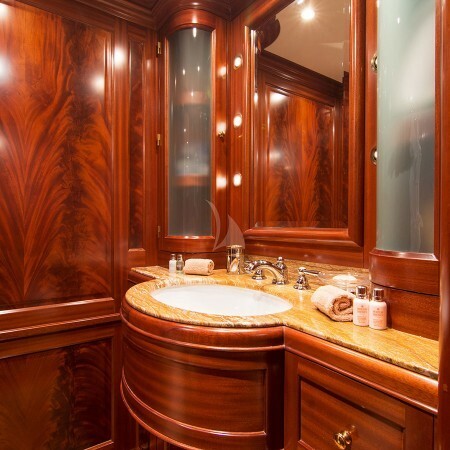 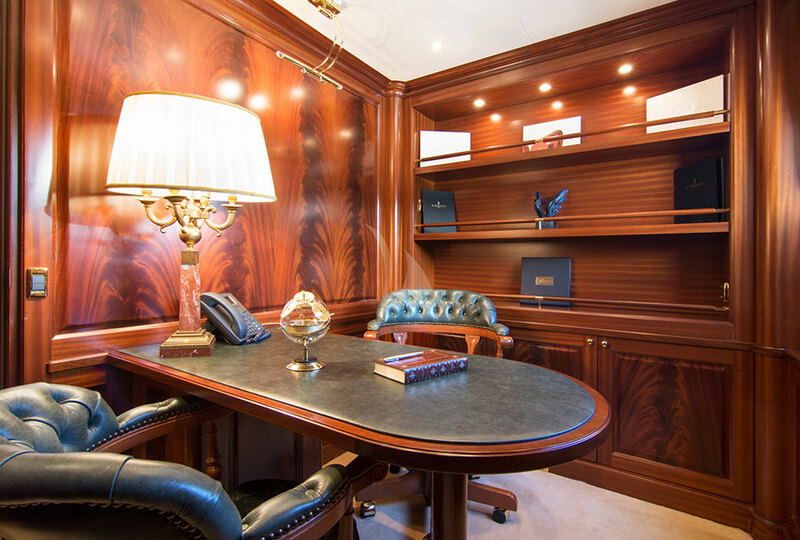 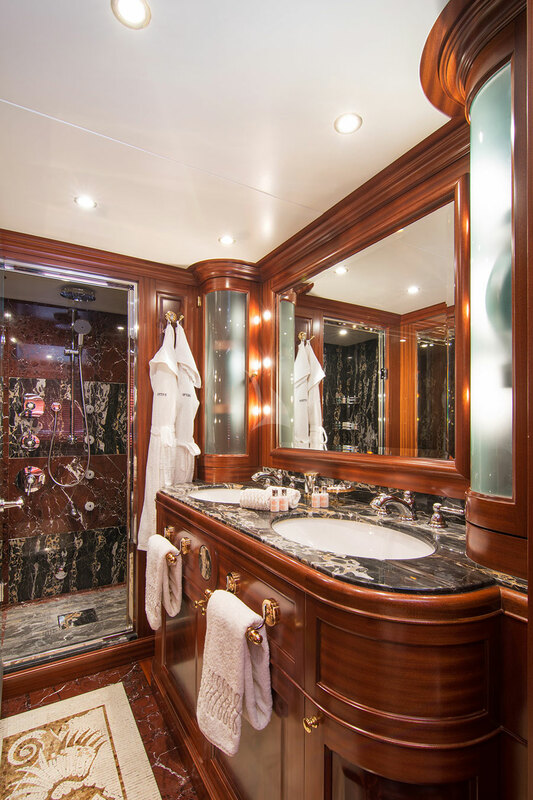 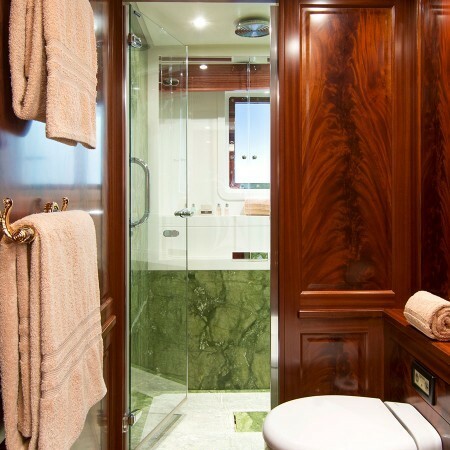 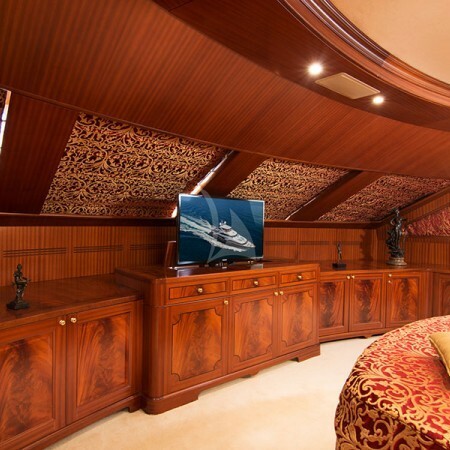 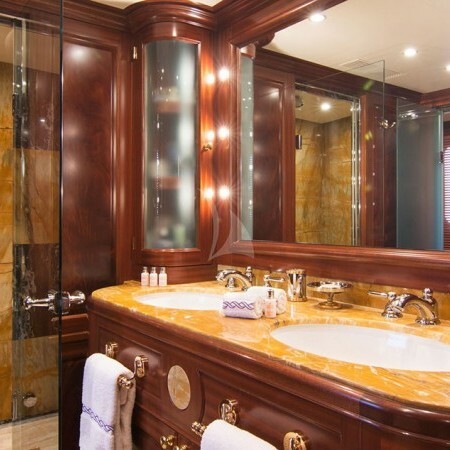 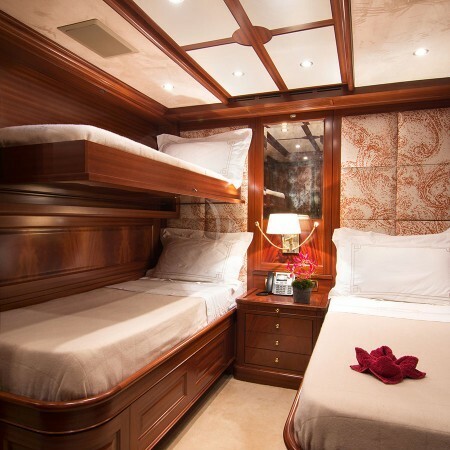 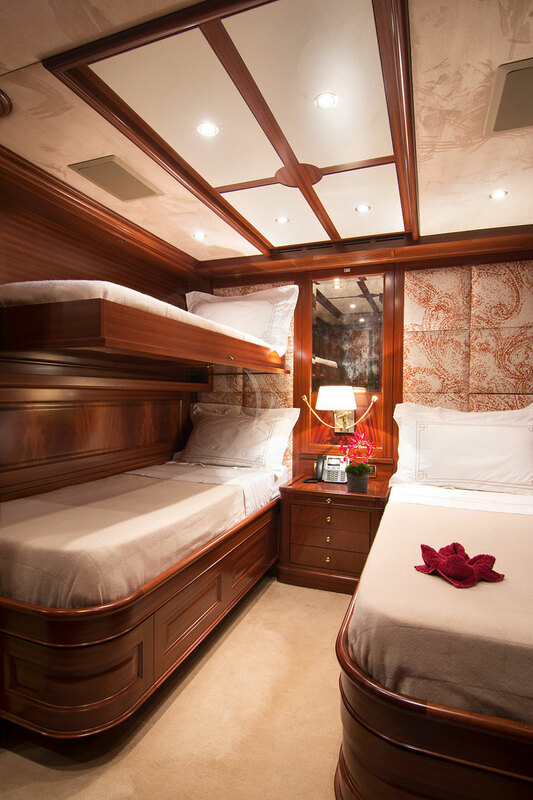 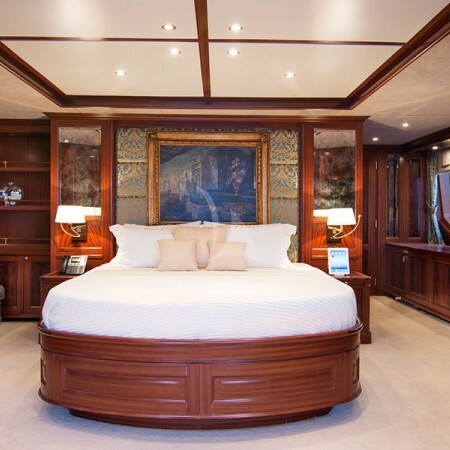 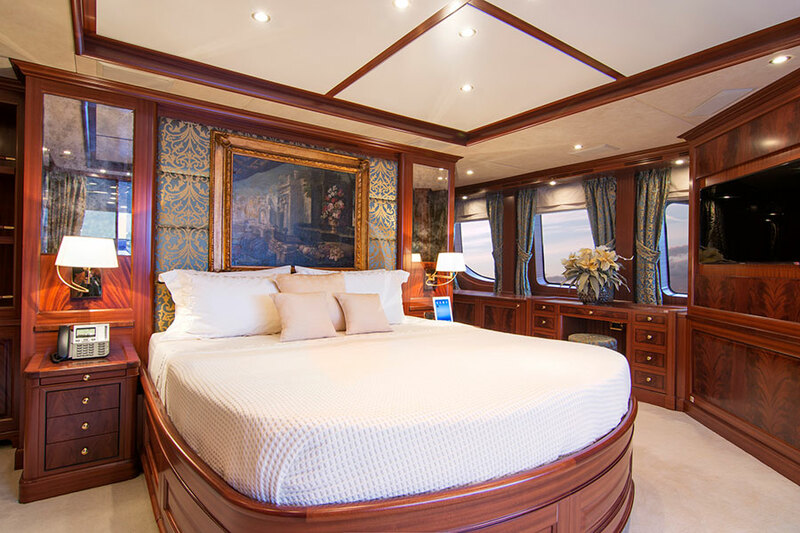 She can accommodate up to 12 guests in her spacious 5 cabins , including 1 Master Suite, 1 luxury VIP cabins, 2 double cabins, 2 cabins with pullman beds. 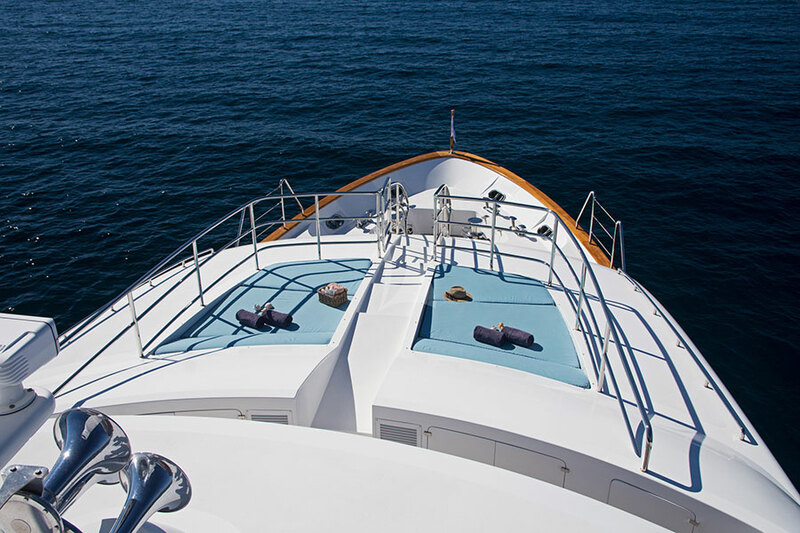 Her professional and experienced crew of 7 will ensure you relaxed and comfortable vacation on board.